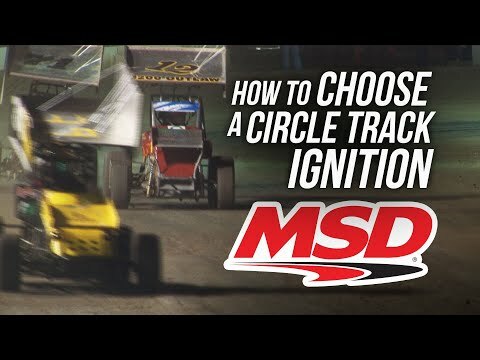 MSD engineers have worked tirelessly to perfect the new circle track HEI. A bulletproof ignition module fires a high output coil in the cap while a specially designed, QPQ coated chromoly advance cam and weight set ride on tig welded weight plate pins and a tig welded distributor shaft. 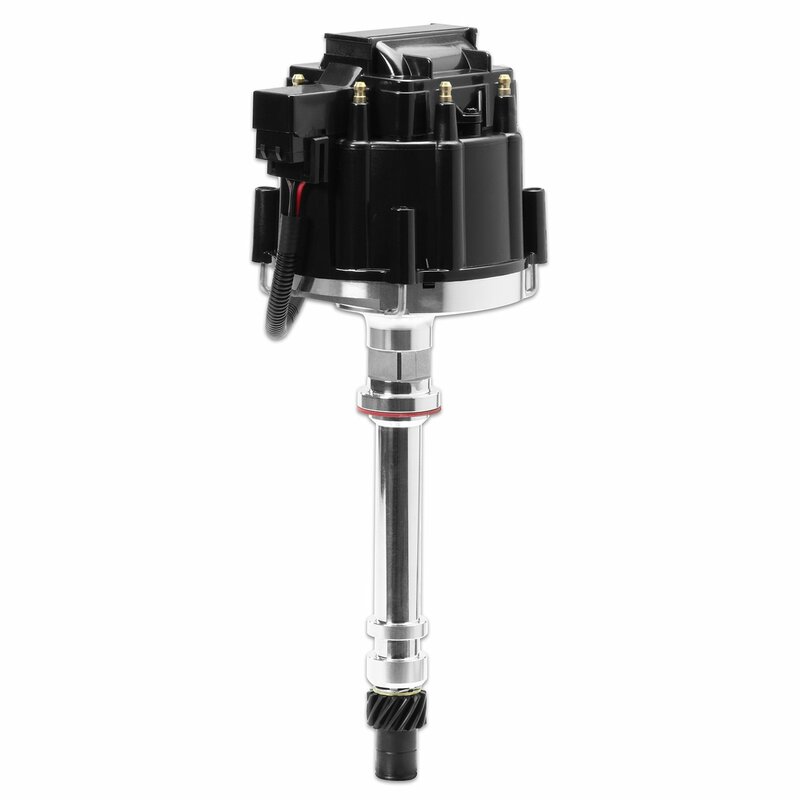 This combination provides brute strength and precision timing from idle to max RPM. At the bottom, a QPQ coated steel gear will run lap after lap, race after race, victory after victory without fatigue. 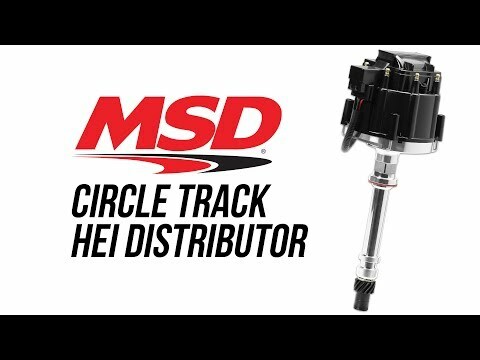 With the demands of racing in mind, the MSD Circle Track HEI is peaked and tuned to provide ultimate reliability and strength to run circles around the competition.